Bowling Green, Ky. - August 6, 2010 - While the 2010 Alltech FEI World Equestrian Games will bring a lot of horses to Kentucky, the National Corvette Museum in conjunction with the Kentucky Department of Travel will bring a lot of horsepower to the games as well. One lucky fan will get a high powered ‘souvenir’ to bring home from the games. On Sunday, October 10 a raffle drawing will be held at 12pm ET at the Kentucky Experience of the World Equestrian Games for a special edition 2010 Crystal Red Grand Sport Corvette Convertible. The car, VIN 14, has a strong Corvette show history and was used by Chevrolet to promote the new Grand Sport all over the country. In addition, Chevrolet’s design team has made a few special, custom modifications to make it truly a collectible car, including special ‘one off’ centerstack and steering wheel finish, unique center console leather wrap, special detail on the steering wheel center and special rear badge and windshield decal. 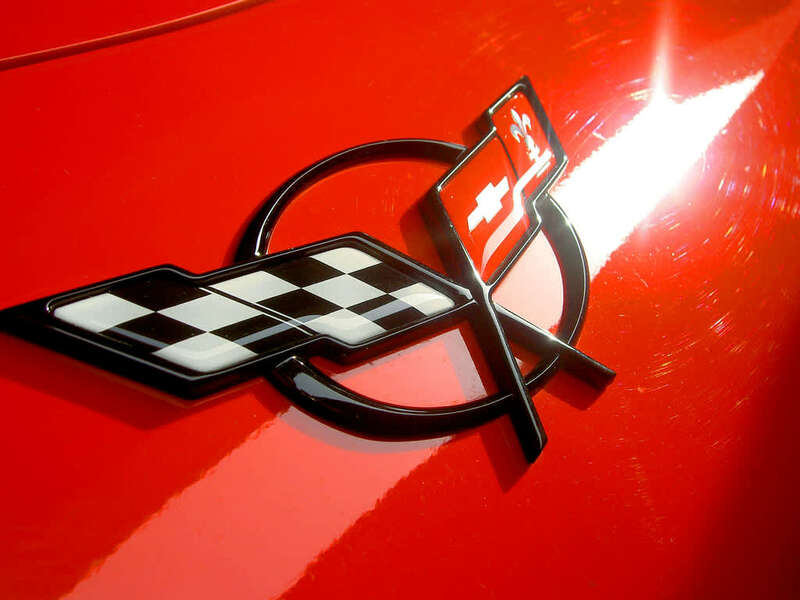 “This is definitely a collectible Corvette with a rich history,” said Harlan Charles, Chevrolet Corvette Product Marketing Manager. “We’ve selected a special low VIN Corvette which has traveled the country with us at Chevrolet to promote the new Grand Sport model. Our designers have also made a few special modifications to the car, making it truly one-of-a-kind,” he added. The Corvette will be on display by the Welcome Center of the Kentucky Experience during the 16 days of the event. In addition, a Corvette that visitors can try on for size will be located within the ‘Caves, Lakes, Corvettes’ section of the Kentucky Experience, making a perfect photo op for visitors. Both the General Motors Corvette Assembly Plant and National Corvette Museum are located in Bowling Green, Kentucky at I-65, exit 28. Tickets for this one-of-a-kind raffle are only $20 each, and an unlimited number of tickets are available. They can be purchased at the Welcome Center of the Kentucky Experience, the National Corvette Museum and online at corvettemuseum.org/raffle. Additional information about this exciting car is also available online at corvettemuseum.org/ky. The National Corvette Museum is a 501(c)(3) educational non-profit organization which celebrates, educates and preserves the past, present and future of Corvette. The Museum is open daily from 8am to 5pm CT.